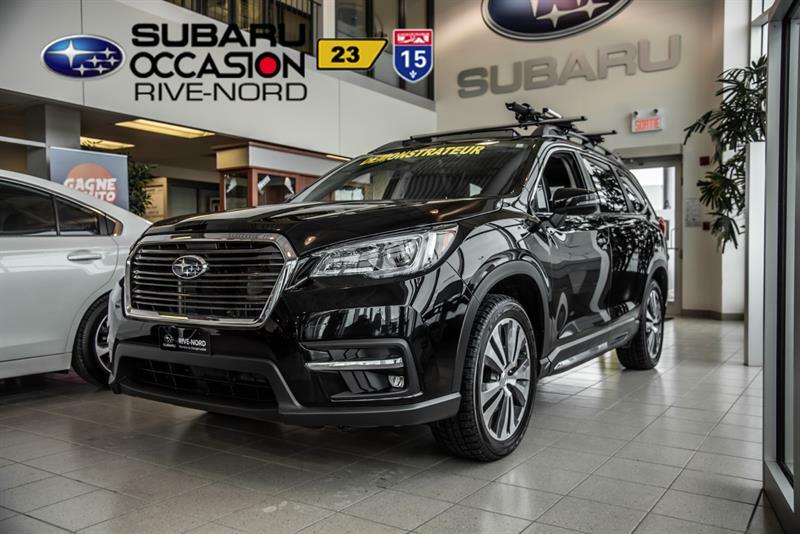 When it comes to buying a used Subaru, Groupe Leclair should be the first place that comes to mind. 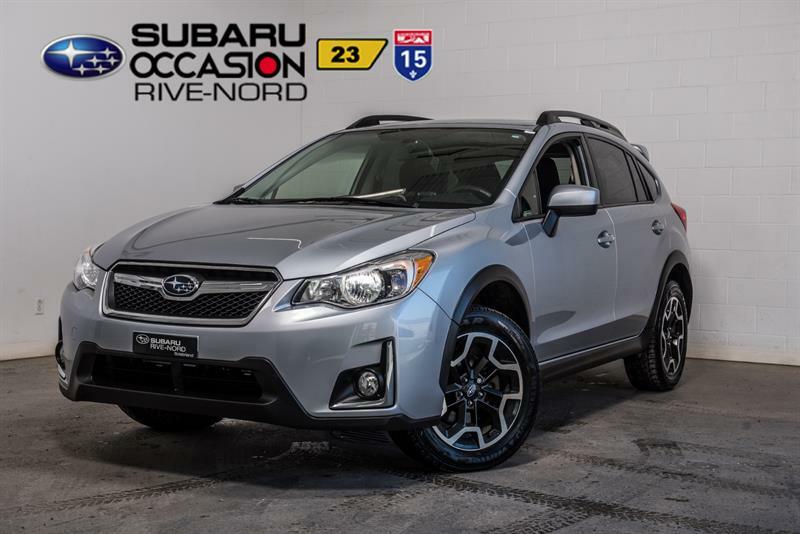 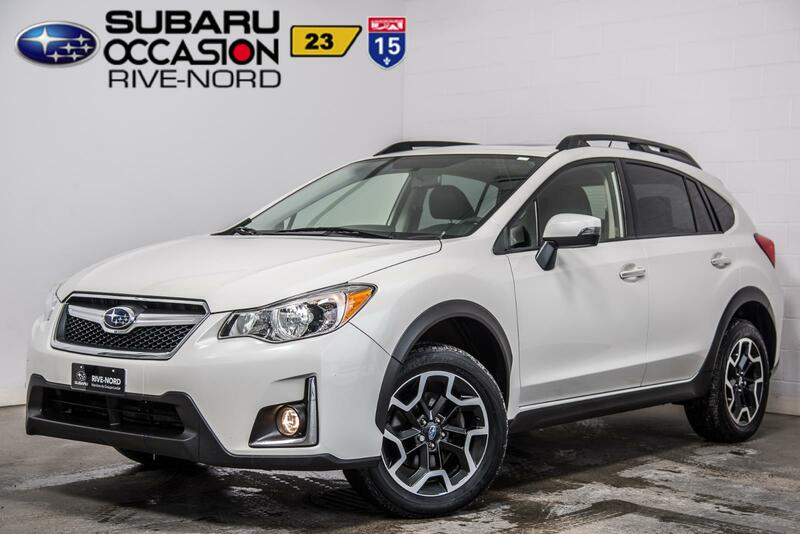 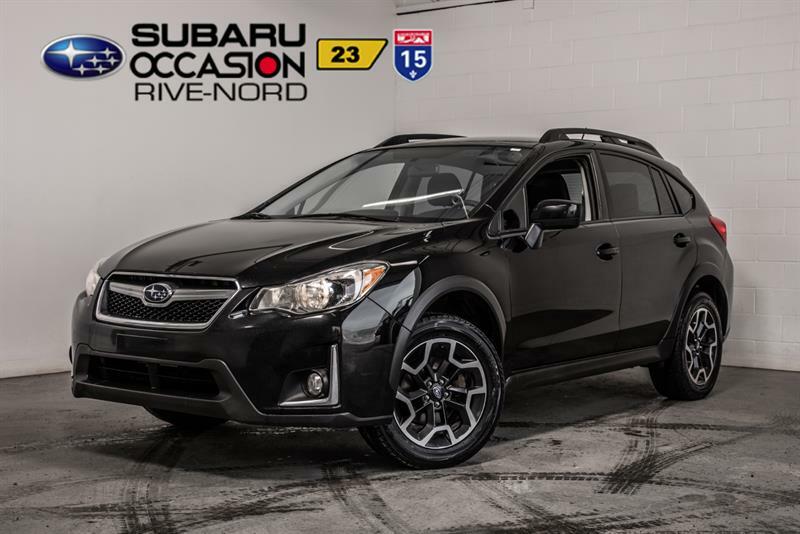 Whether it’s the sporty BRZ, the practical Crosstrek, the popular Forester, the compact Impreza, the larger Legacy, the adventurous Outback the large Tribeca SUV or the very sporty WRX STI we have plenty of stock in all the Subaru models with some very low mileage examples. 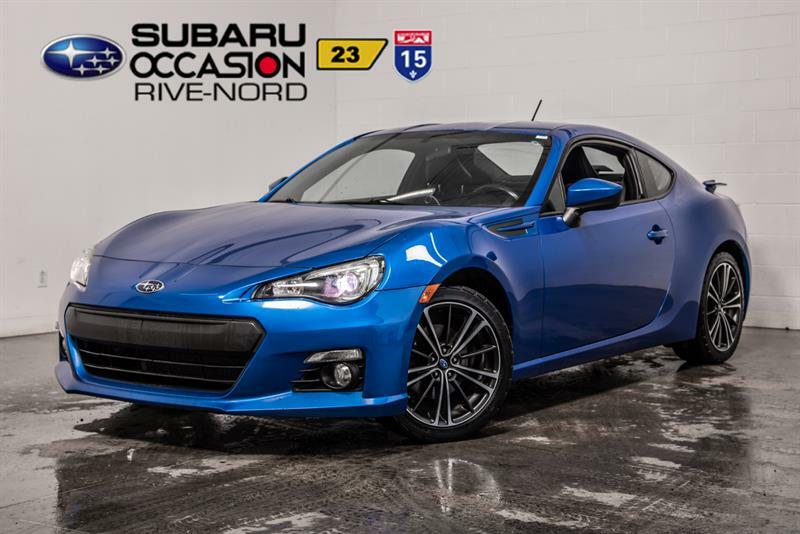 All of the vehicles (except the BRZ) come with Subaru’s famed and award-winning full-time symmetrical all-wheel drive system which is perfect for our Quebec winters. 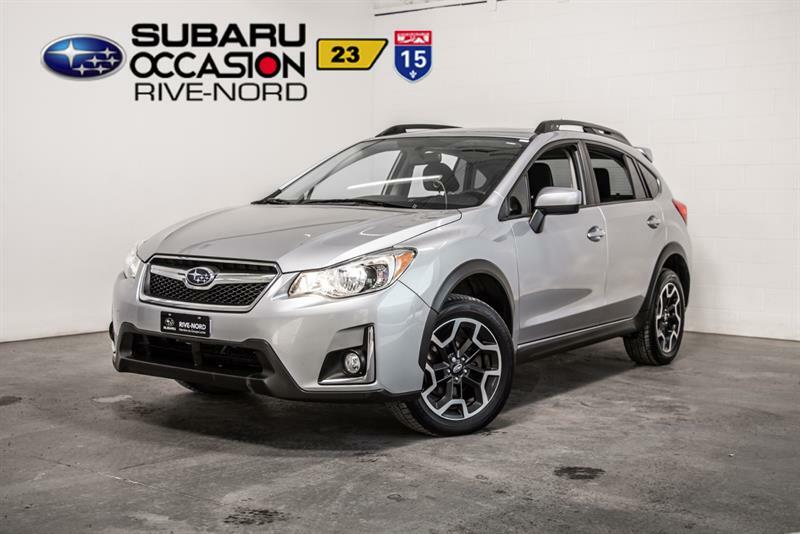 Some models also feature Subaru's advanced driver-assist system called EyeSight. 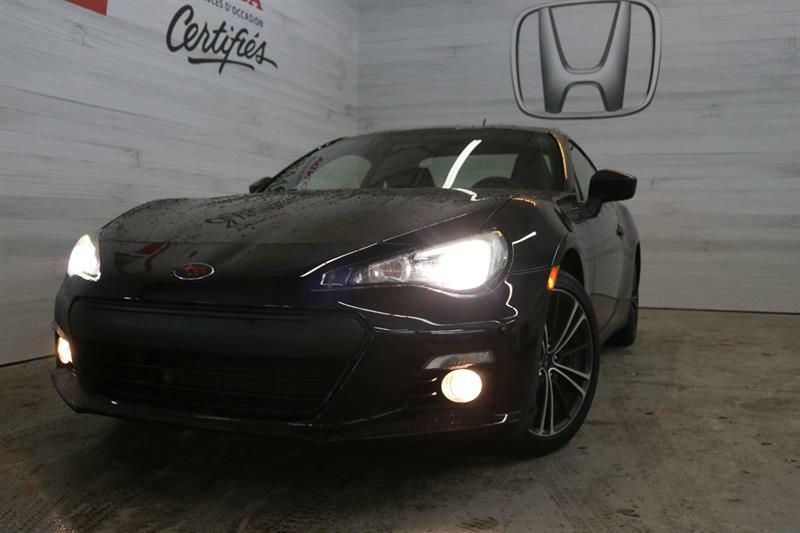 The industry-unique system is highly efficient and uses two cameras to efficiently provide aid to the driver in the form of adaptive cruise control, pre-collision braking, pre-collision throttle management and lane departure and sway warning. 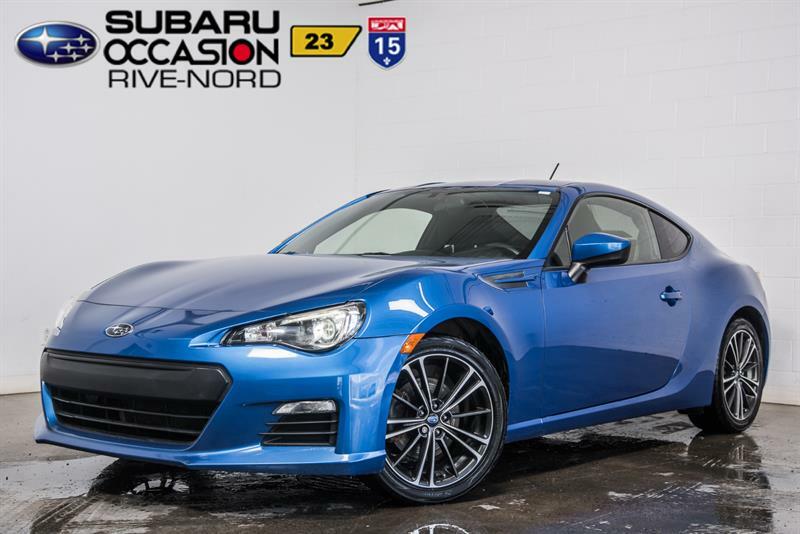 Most of the vehicles are equipped with a CVT transmissions with one of the best designs on the market however several have manual transmissions which is a rarity nowadays. 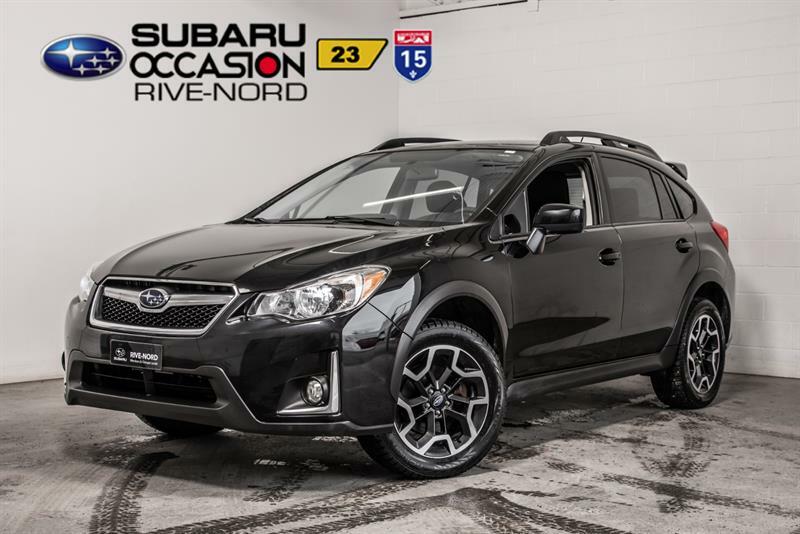 We cannot forget other features such as heated seats, alloy wheels and Bluetooth connectivity which are available on many vehicles. 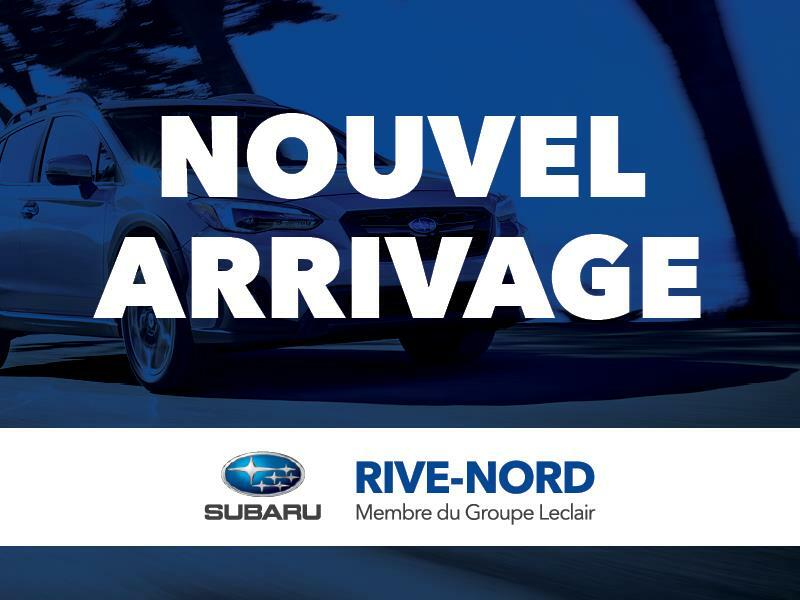 Used Subarus sold by Groupe Leclair dealerships provide a robust construction and lots of space for passengers.